Be sure to stop in at Mass Ave Wine to check out what’s new. We’re getting new wines in all the time, so come by and try something you’ve never had before (and pick up an old favorite as well). Don’t forget our weekly wine tasting. Join us on Tuesdays from 5:30 to 6:30 p.m. for our free tasting — we sample three wines each week. 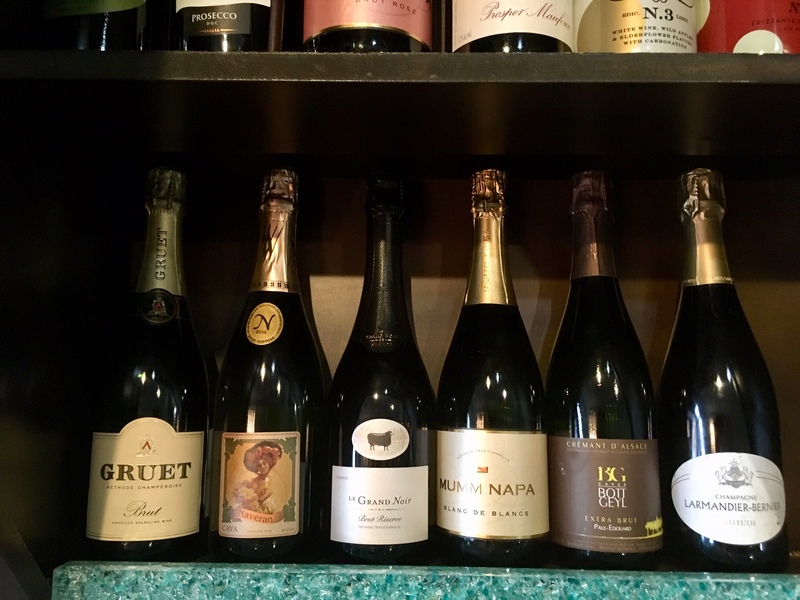 And we still have a great selection of sparkling wines too! In News Tagged Mass Ave Wine Bookmark the permalink. ← Get Your Tickets For Our Big Holiday Wine Tasting!